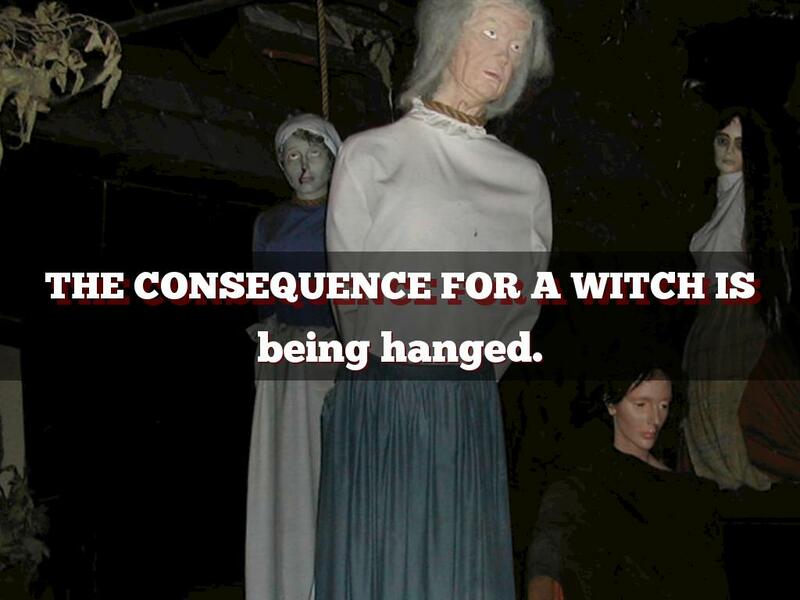 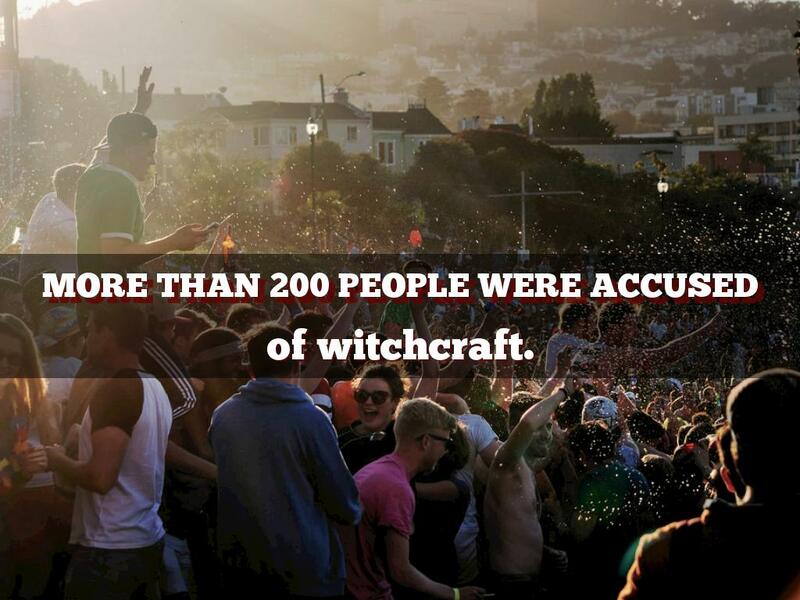 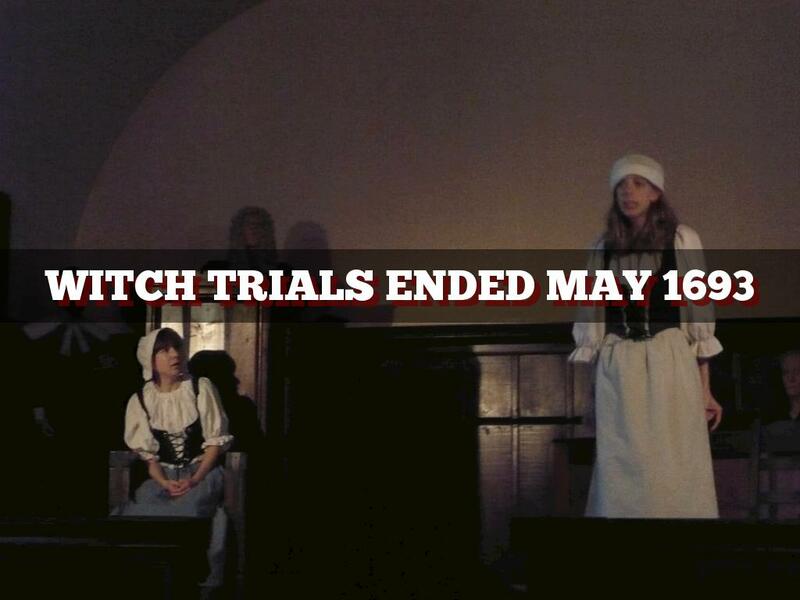 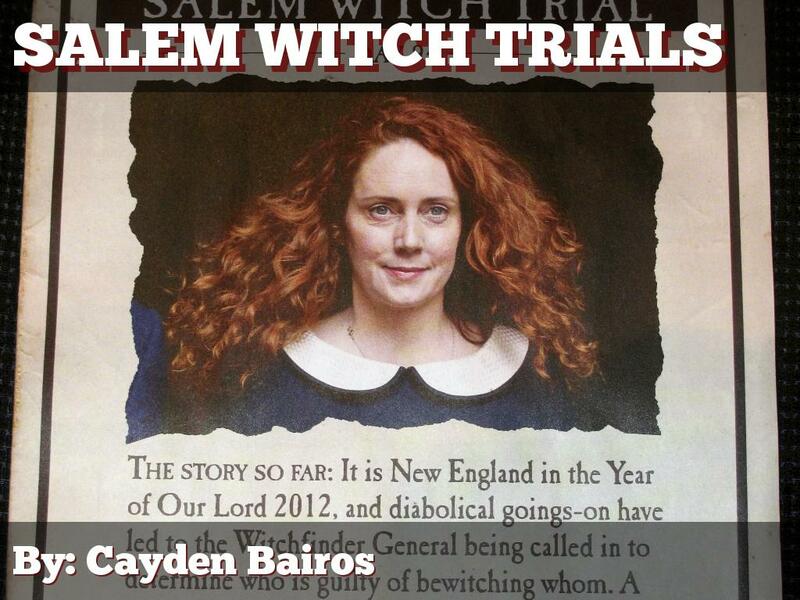 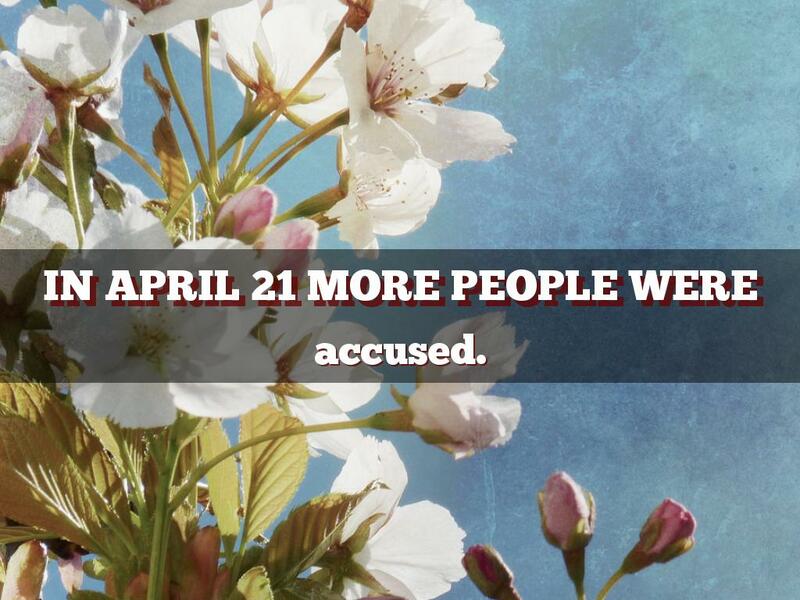 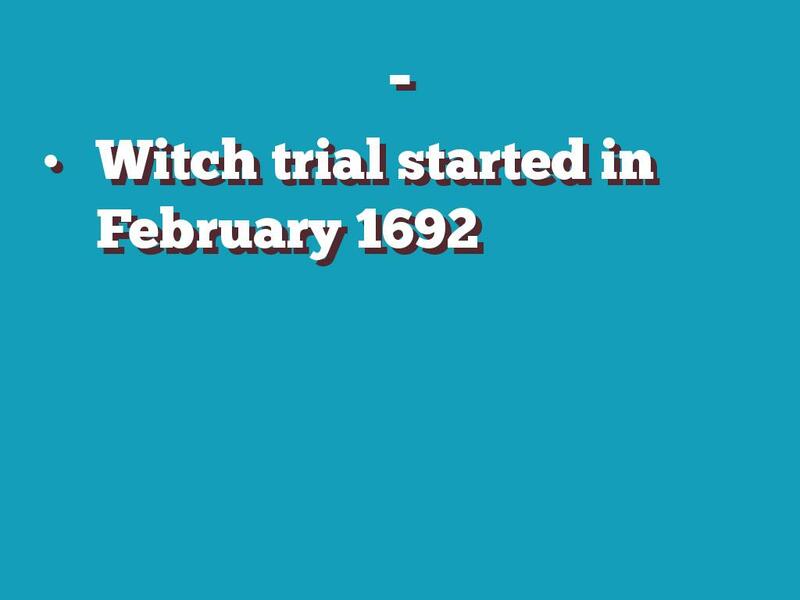 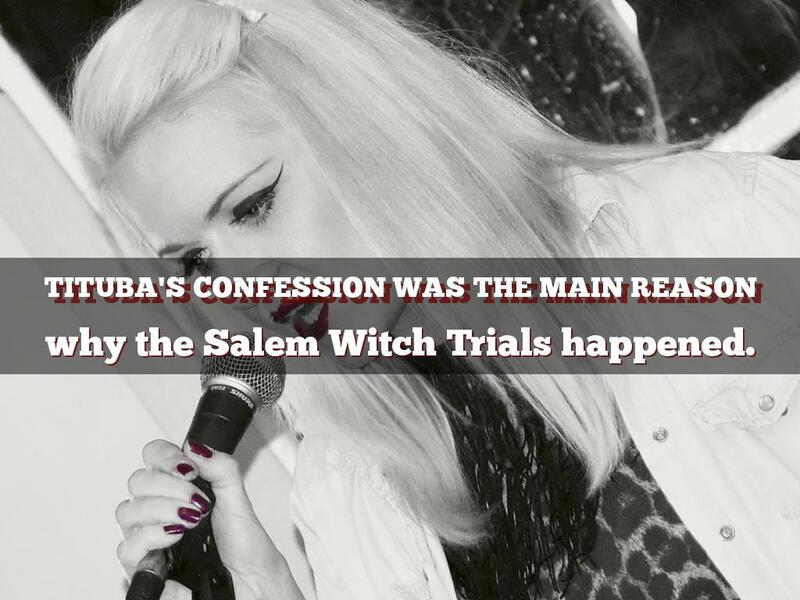 why the Salem Witch Trials happened. 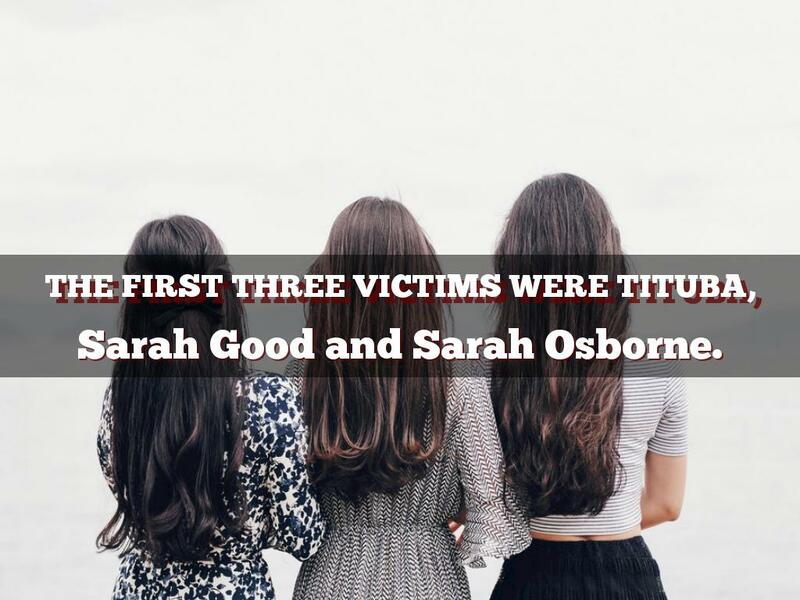 Sarah Good and Sarah Osborne. 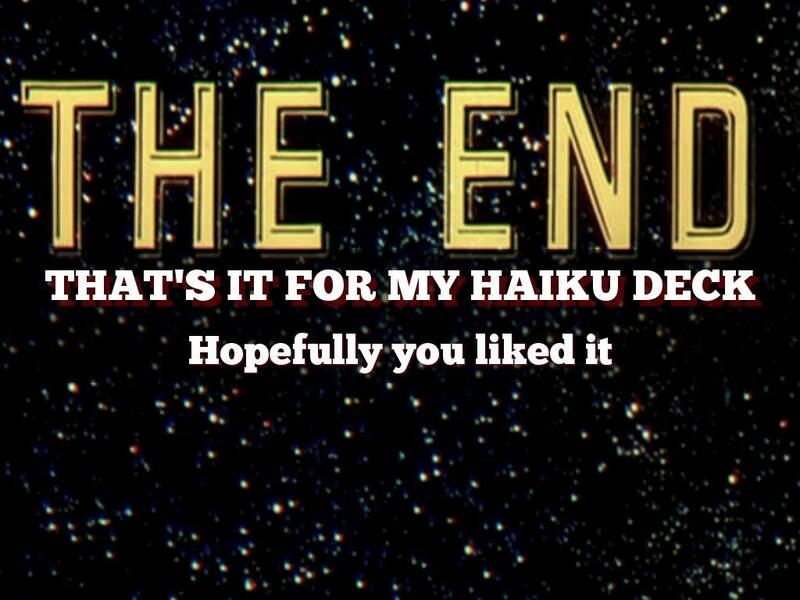 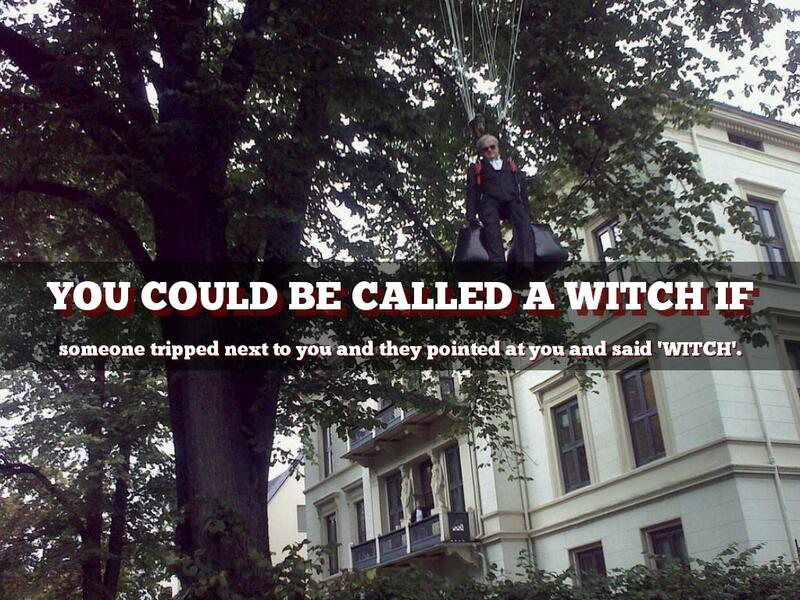 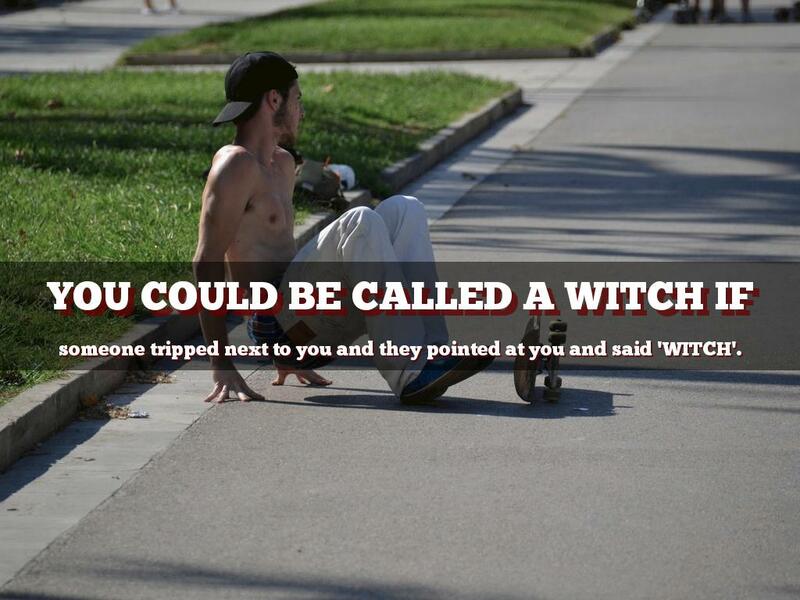 someone tripped next to you and they pointed at you and said 'WITCH'.